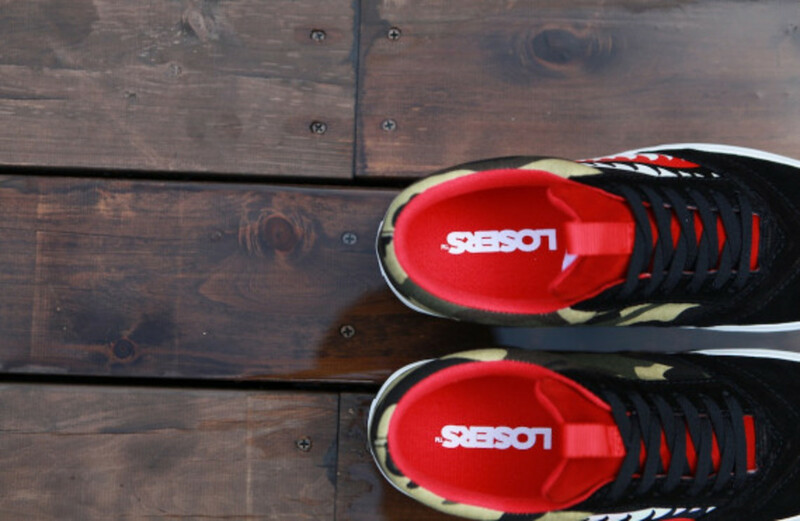 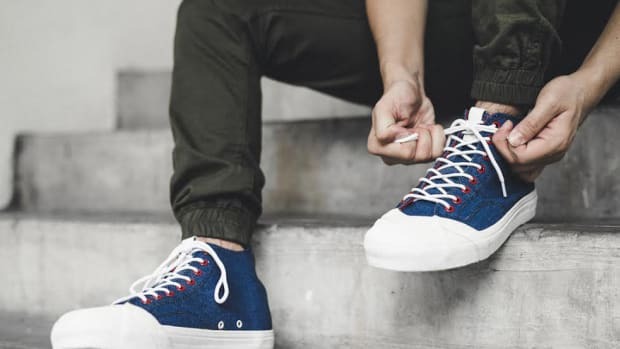 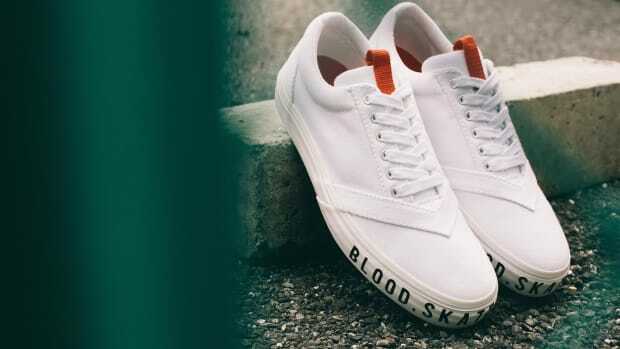 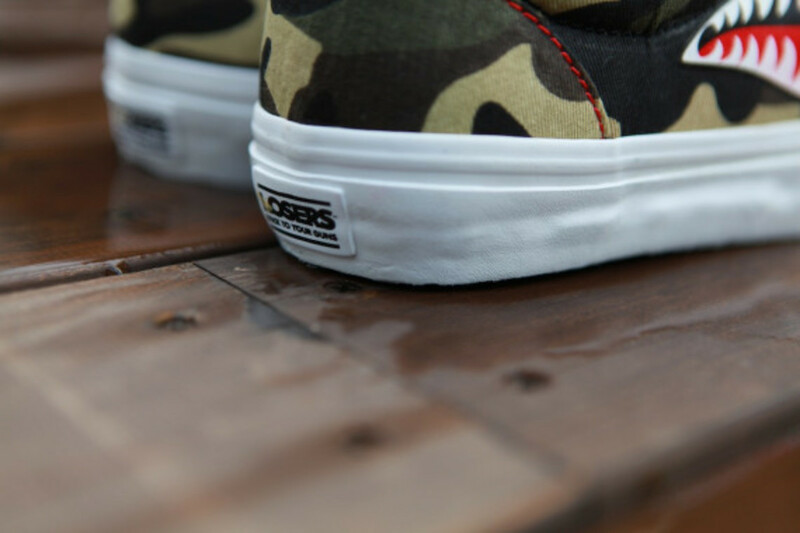 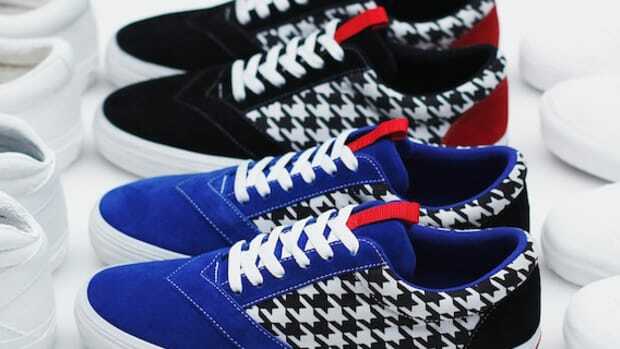 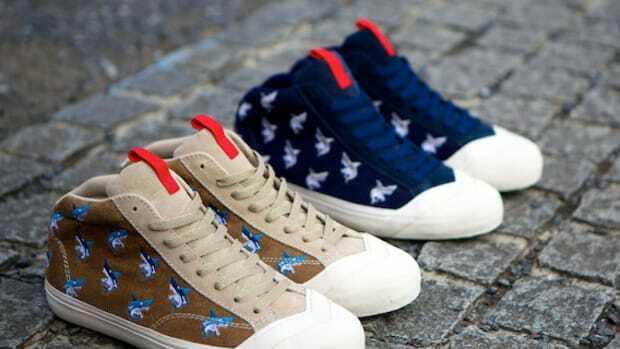 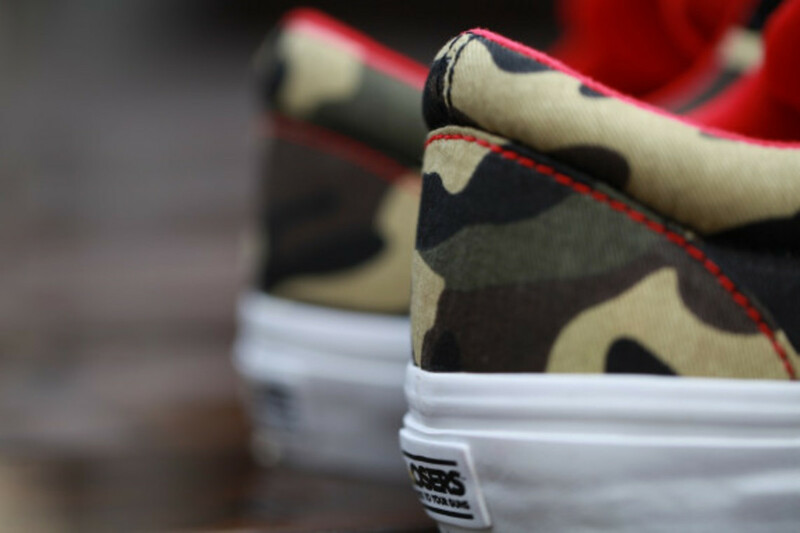 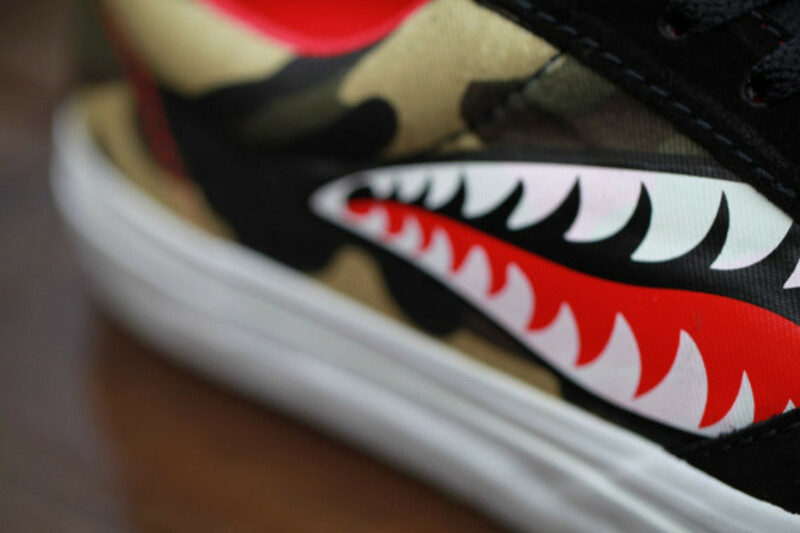 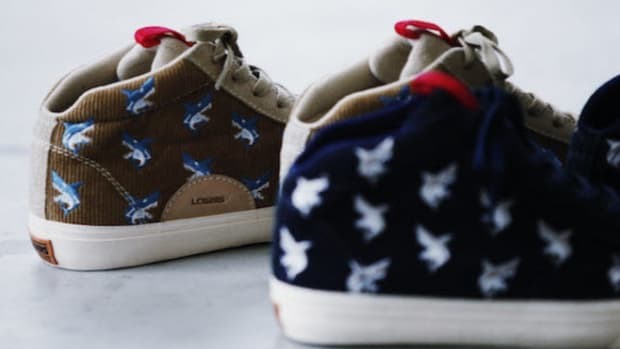 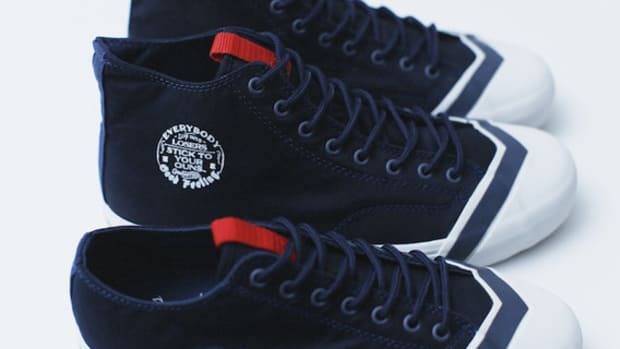 Following its debut in Spring/Summer 2012, Japanese sneaker brand LOSERS saw the emergence of a hands-down fan favorite, as the LOSERS Uneaker Shark quickly sold out from the inaugural collection. 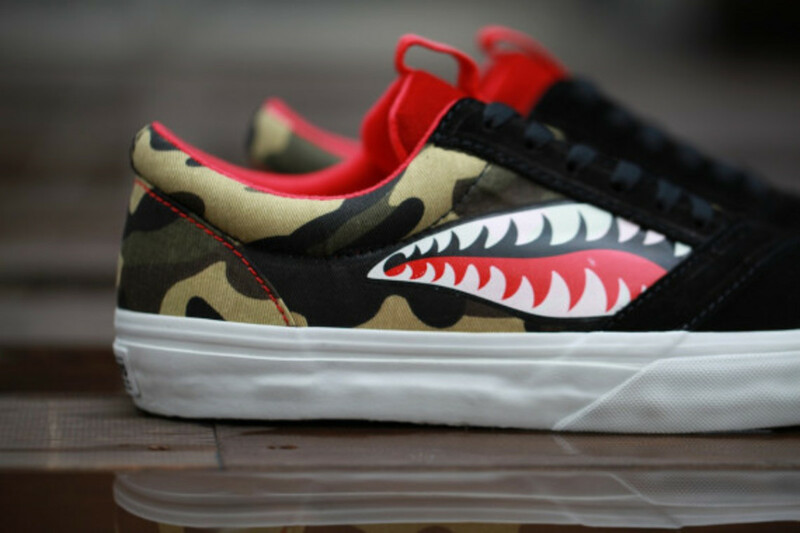 For this new seasonal release, LOSERS brings back the shoe in the guise of the Shark 4, featuring the return of the signature woodland camo and shark teeth motif on the lateral side of the shoe. 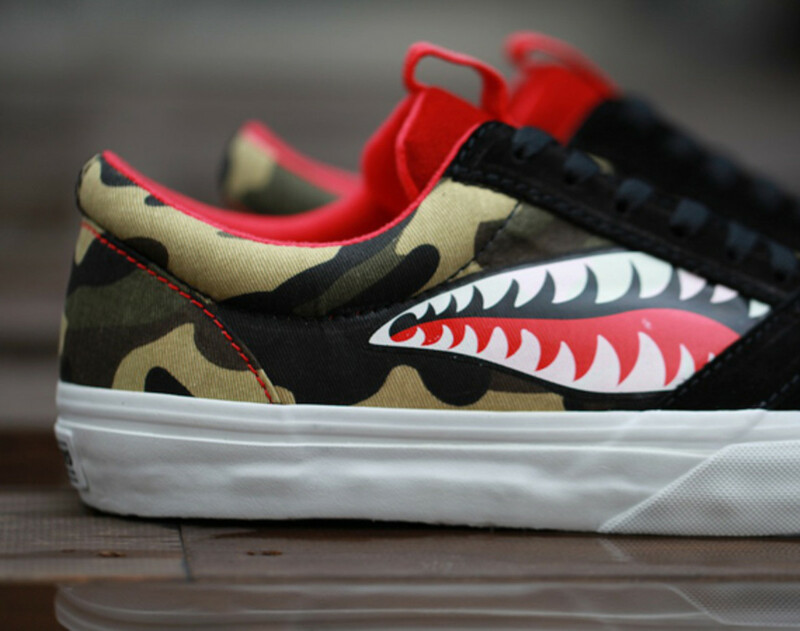 Additional details include an updated toe box and tongue, executed in black and red suede respectively. 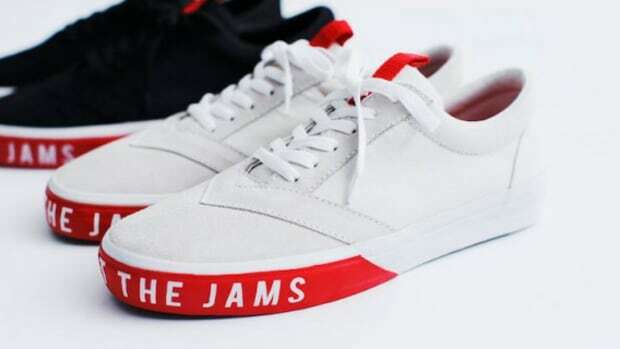 An all red interior lining, as well as an extra thick footbed for maximum cushioning and support, complete the look. 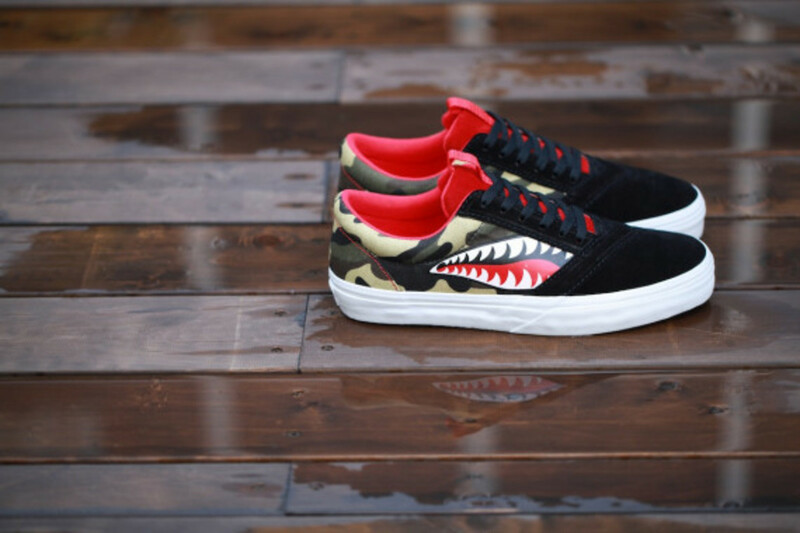 The limited edition Shark 4 launches December 20th at the following retailers: Mita Sneakers (Japan), Beauty & Youth (Japan), Kicks Lab (Japan), Footpatrol (UK), Starcow Paris (France), Suede Store (Italy), Up There (Australia), Invincible (Taiwan), I.T Double Park (Hong Kong), Crossover Concept Store (Malaysia) and Carnival (Thailand). 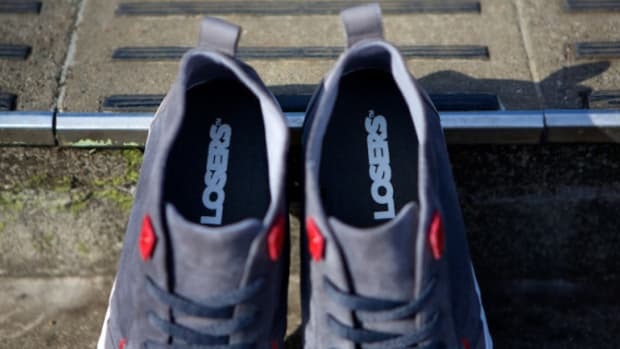 LOSERS Unveils the Uneaker "Blood, Skate & Tears"